There are many things to consider when choosing a nursing/care home bed, including the height of the bed from the floor. 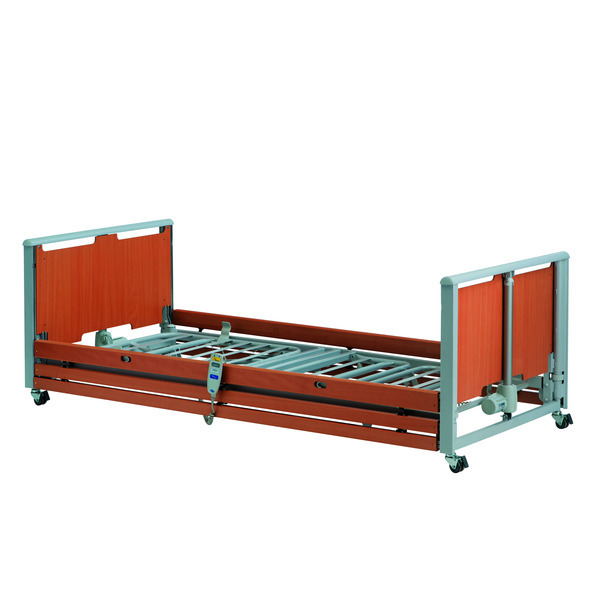 Both safety and patient transfers are affected by the platform height and a lower bed can put a user's mind at ease. But you do not want to compromise on other supportive features. The Invacare Etude Plus Low Bed are an ideal solution. With an aesthetically pleasing design and a sleek and modern finish, the bed fits with most interiors, creating a home-away-from-home feel for patients. 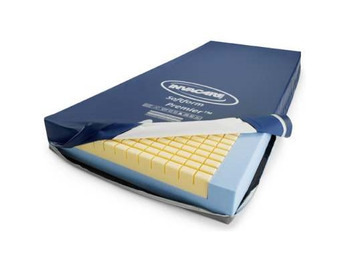 The low mattress platform can be altered to be suit the user's needs and provides a peace of mind for those who are concerned about safety. 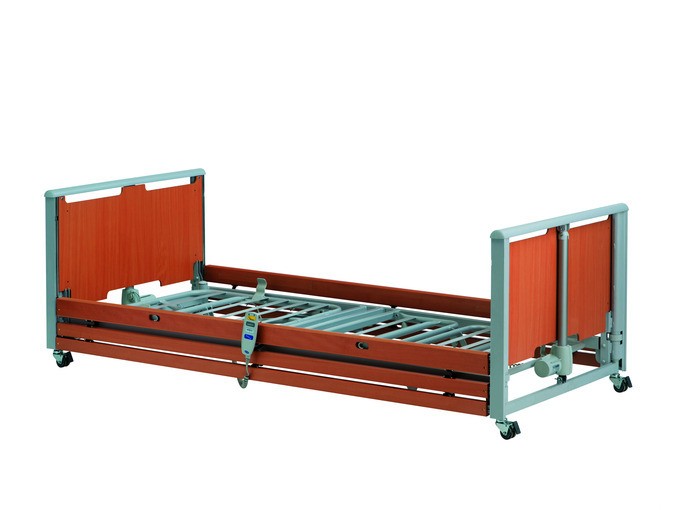 The Etude Plus Low is a suitable bed for a nursing/care home environment.